Beauty myths have always been around. While these days men and women take advantage of natural products such as noni and acai, enhanced eggs and healthy oils for beauty and health, some old myths have been proven true and others shown to be false. Have some fun and test your knowledge of beauty beliefs that are commonly held. While putting petroleum jelly on your face may help hide the appearance of wrinkles and helps hold in moisture, it doesn't prevent them. In fact, using petroleum jelly on your face may lead to other skin problems, such as breakouts. This is an old beauty trick that actually works, although the result is only temporary. Egg whites tighten the skin as they dry, giving you the look of smaller pores, even after you wash the dried egg white off. Movement of the muscles in your face that is repeated over time can cause wrinkles when combined with gravity over the years. Frowning, smiling and other repeated facial movements can do the same thing. When grandma told you to stop making that face or it could freeze like that, there was some truth in what she was saying. Varicose veins are caused by standing, not by crossing your legs when sitting. People who get varicose veins usually are on their feet a lot or have a genetic tendency toward getting them. Standing makes it harder to get blood pumped back to the heart from the lower extremities. People can also get varicose veins during pregnancy or by being struck by something that causes the blood to pool. Gentle brushing is good for the hair for both men and women. It redistributes the natural oils through the hair and flattens the cuticles. That makes your hair more shiny. It also cleans the hair of impurities and stimulates the follicles to increase the blood flow to your scalp. However, too much brushing can damage your hair by causing breakage, so 100 strokes may be overdoing it. This one is not a myth. Continually wearing the hair in braids, a ponytail or pulling the hair back with a fastener puts strain on the hair and can cause thinning or a receding hairline as follicles are permanently damaged over time. An easy fix is to alternate the way you wear your hair, and wear it in a loose style at times. Age spots, also called liver or sun spots, occur due to sun exposure and can occur in children or adults as freckles early on. They are common among those over 50. Sun spots are harmless. Using sunscreen or ingredients proven to reduce sun spots can lighten them over time. This myth has both a yes and no answer. Toothpaste can help if you use the type that has menthol, because menthol can cause drying. However, if your skin finds the other ingredients in toothpaste irritating, you could face potential problems from that. Use clear polish directly on your nails. This one can be true if you are a person who always wears nail polish. 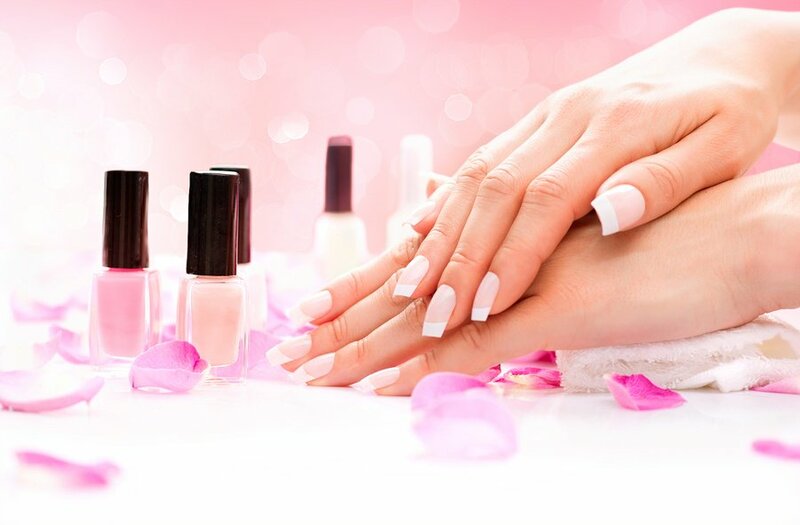 The reason is that the porous nature of nails allows them to absorb pigment from the polish. There is a simple fix to avoid stained nails. Just use a base coat that is clear before adding colored polish. Both men and women are interested in beauty and health products that can improve their lives and make them look better, such as Biconi's products with noni for healthier, shiny hair. It also cleans well around your hair follicles, encouraging growth of the hair. Shop our hair products to find which works best for you.